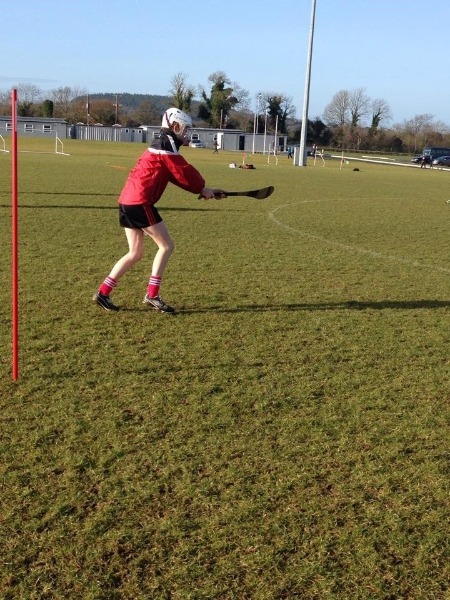 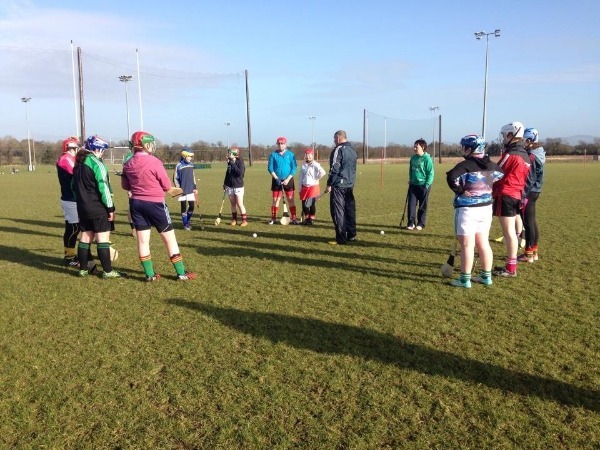 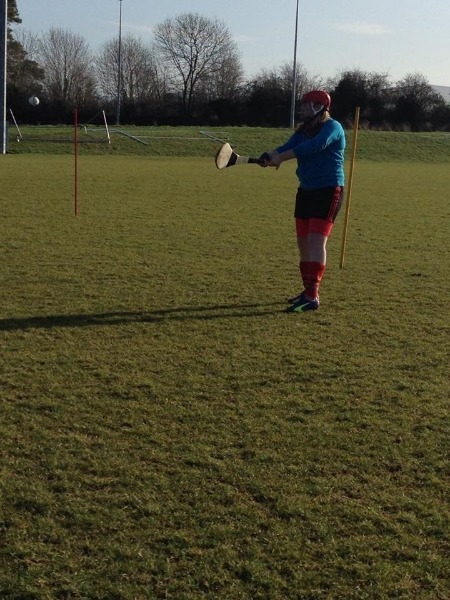 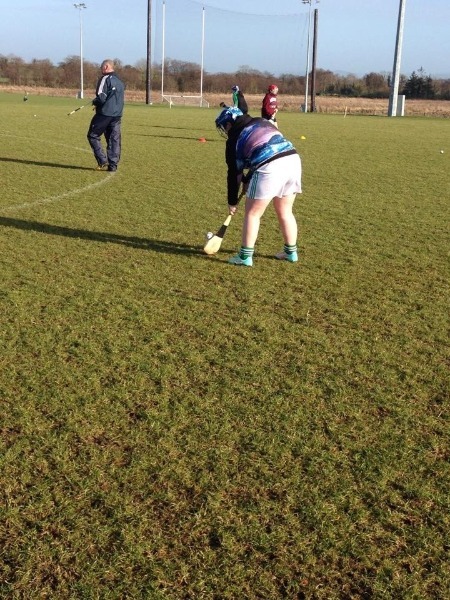 The first ever Carlow Camogie Goalkeeping Workshop Programme led by Ger Power, Development Officer and Mary Coady, Carlow County Goalkeeper of 2014 commenced on Saturday 24 January at the Carlow GAA Training Centre, Fenagh. 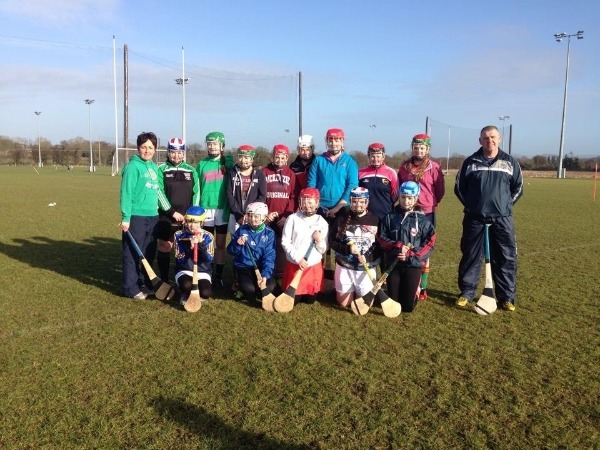 Thirteen very able girls from five Carlow clubs - Ballinkillen, Burren Rangers, Mount Leinster Rangers, Muinebheag and Setanta attended. 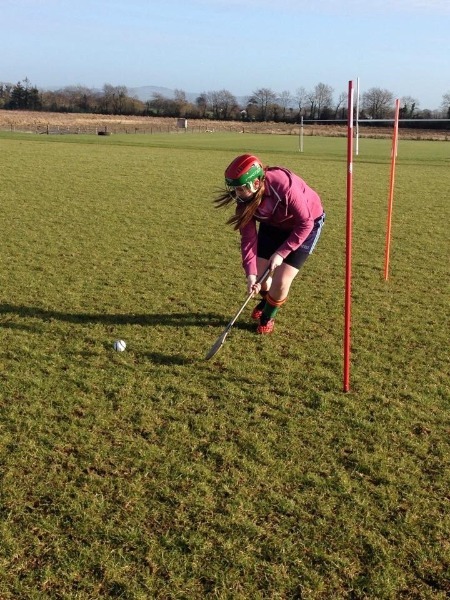 This workshop programme will run over six sessions.The aim of the workshop is to provide goalkeepers with ideas for improving their skills in clearing the ball effectively and marshalling their defence.